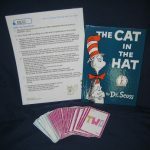 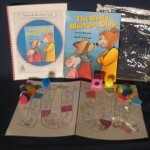 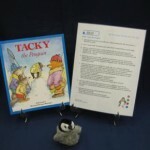 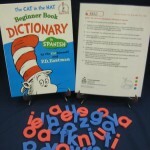 Each parent pack is housed in a zippered plastic bag and contains one book, either in English or Spanish, a one-page guide with tips for reading the book on one side and an explanation of the activity on the other, and an educational, hands-on activity. 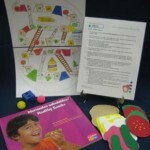 Each parent pack is priced individually. 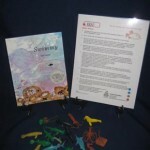 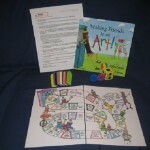 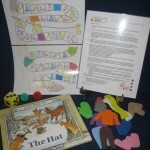 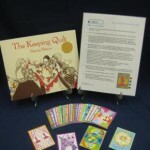 Please refer to the literacy kits for the summary of each book and activity. 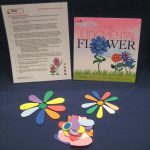 Download the printable order forms here.